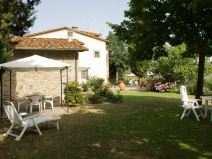 Apartment on 2 floors for 5 people with swimming pool and outdoor space equipped for dining out. 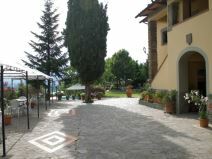 Panoramic and quiet. 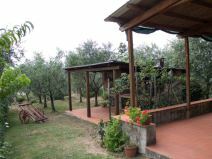 Free Wi-Fi and cleaning included in the price. 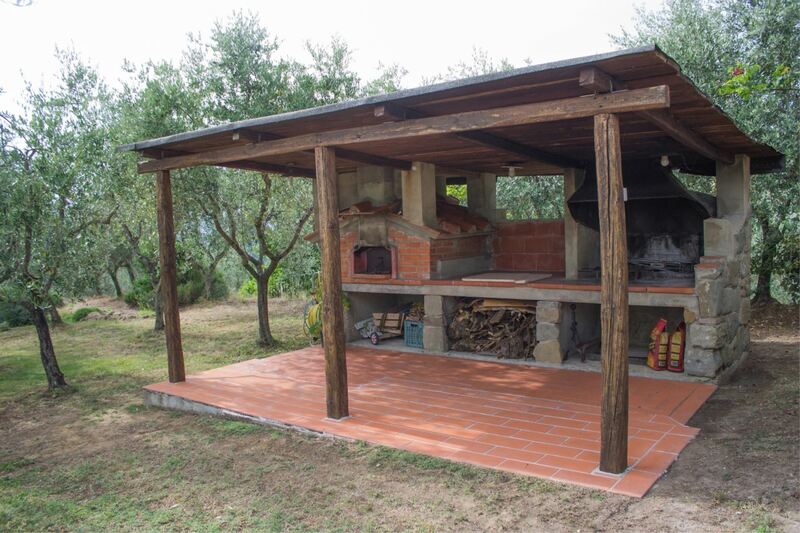 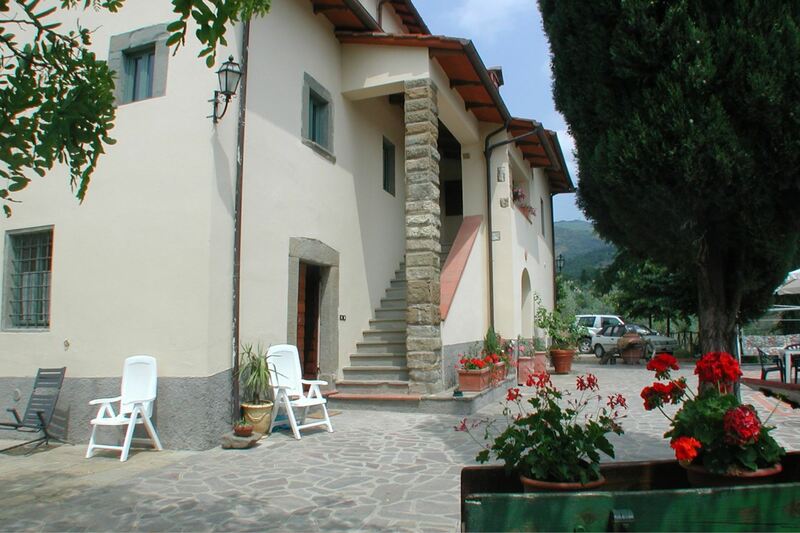 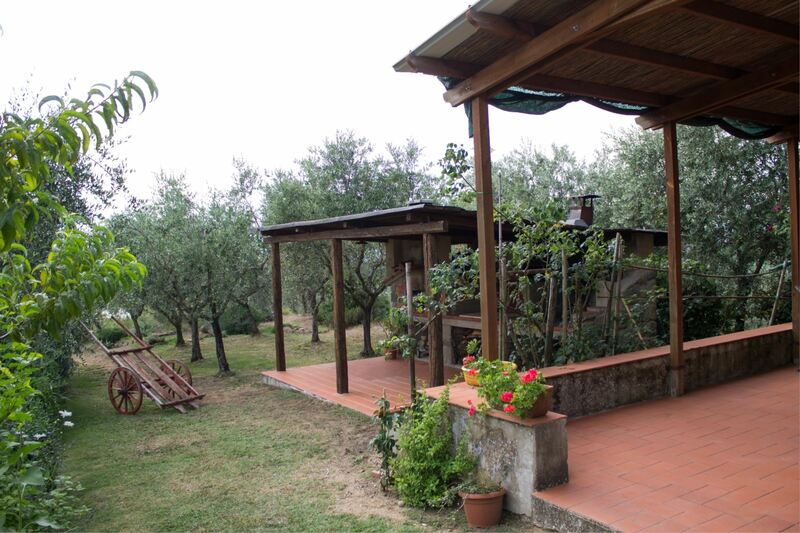 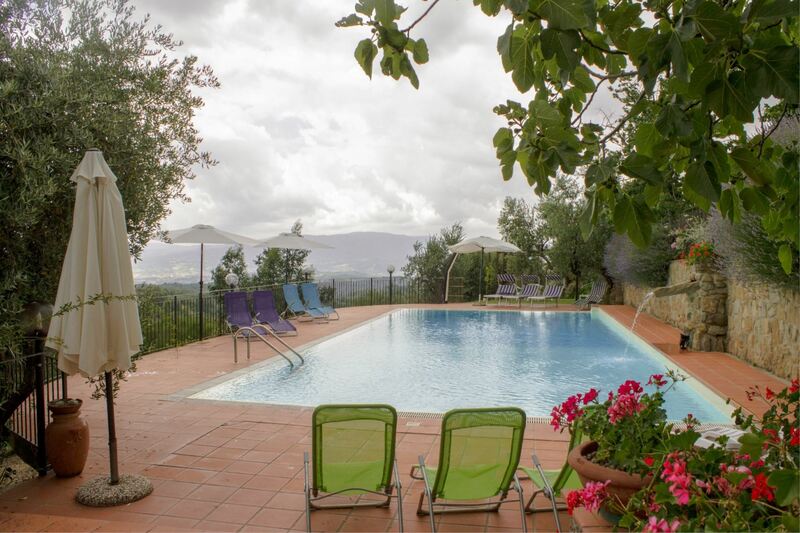 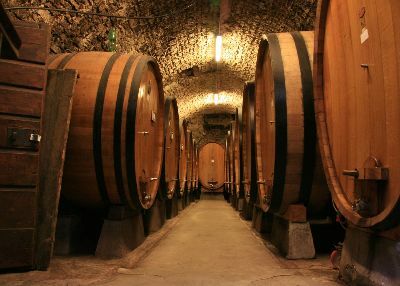 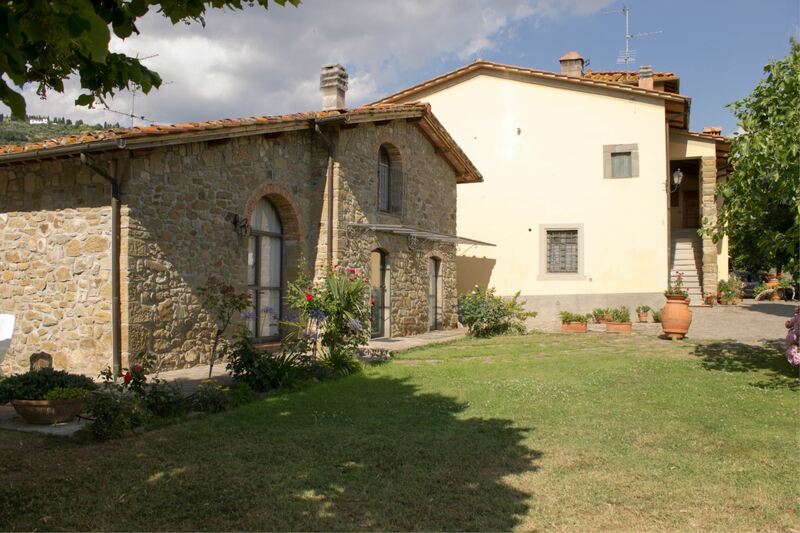 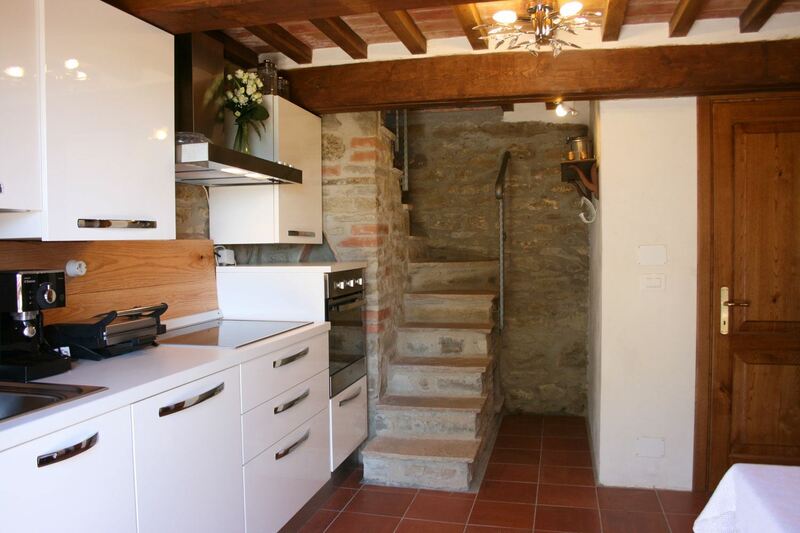 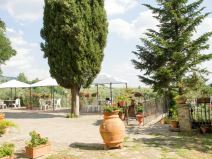 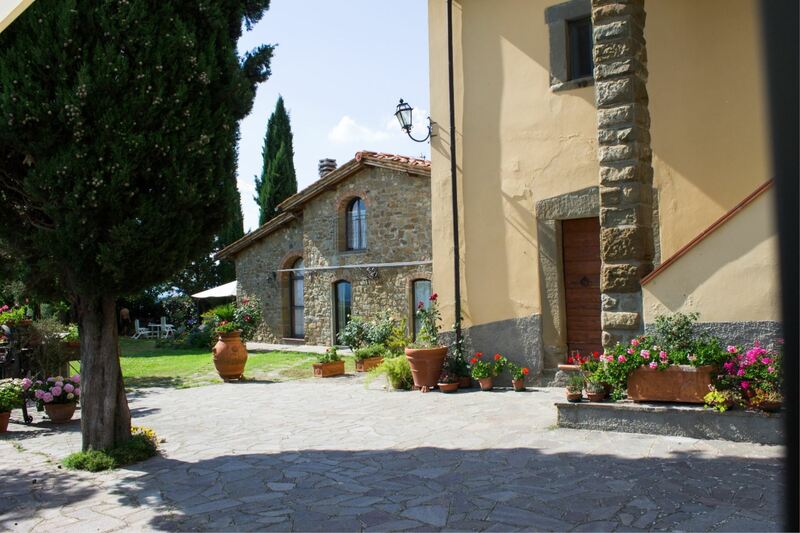 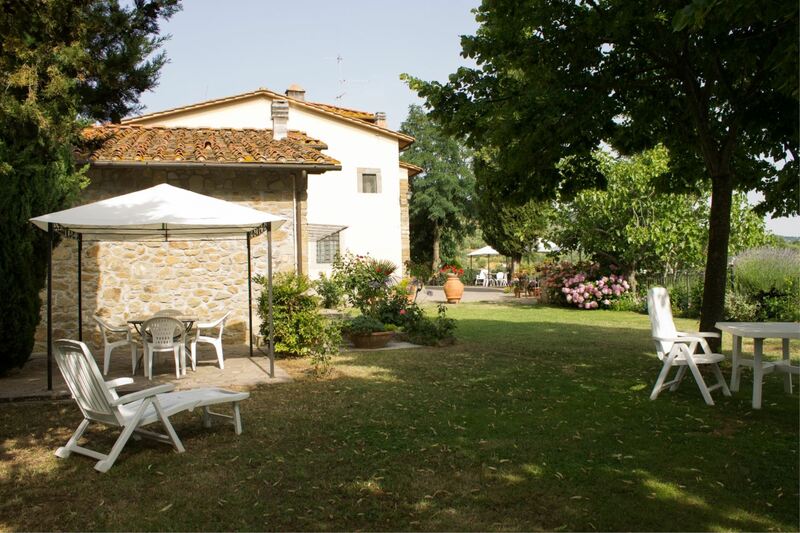 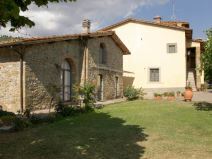 Ancient typical Tuscan farmhouse in the heart of the Valdarno Valley. 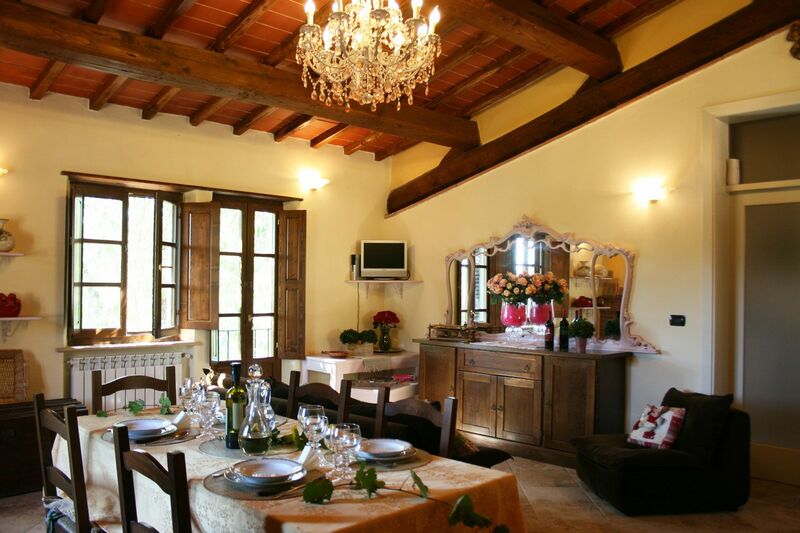 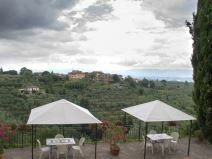 Old 17th century house situated right in the heart of the upper Arno Valley on the slopes of the Pratomagno massif, surrounded by splendid olive groves and overlooking one of the most beautiful of the Tuscan valleys. 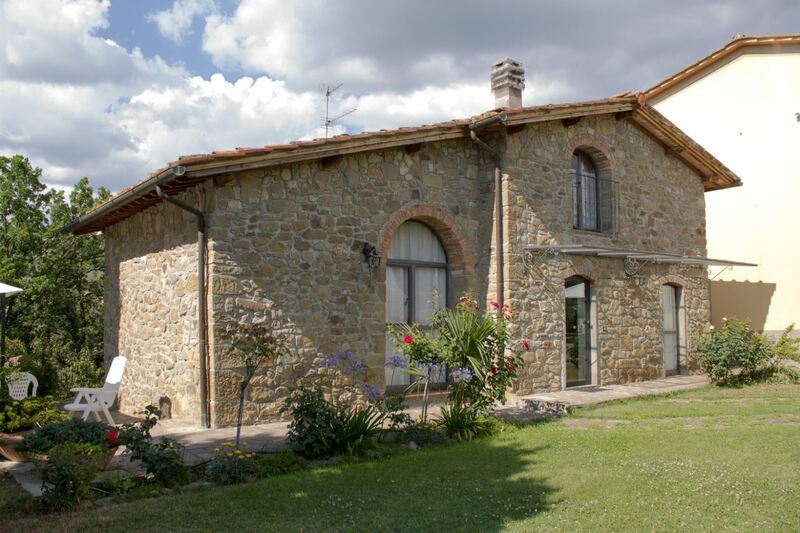 You can still find traces of the original building that remain unchanged and, during the reconstruction, painstaking care was taken to preserve the old stone walls, the wooden ceilings and the terracotta floor tiles. 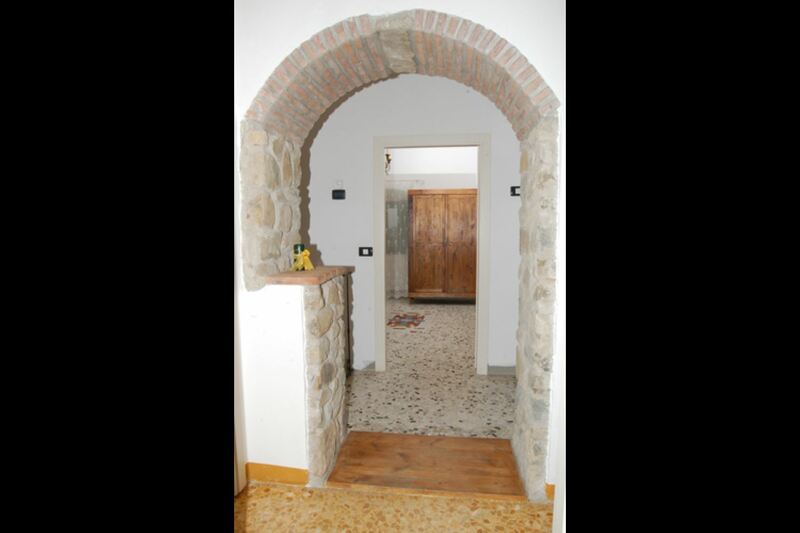 Inside the house there is aso another apartment (max 6 persons) at the owner's and his guests' disposal. 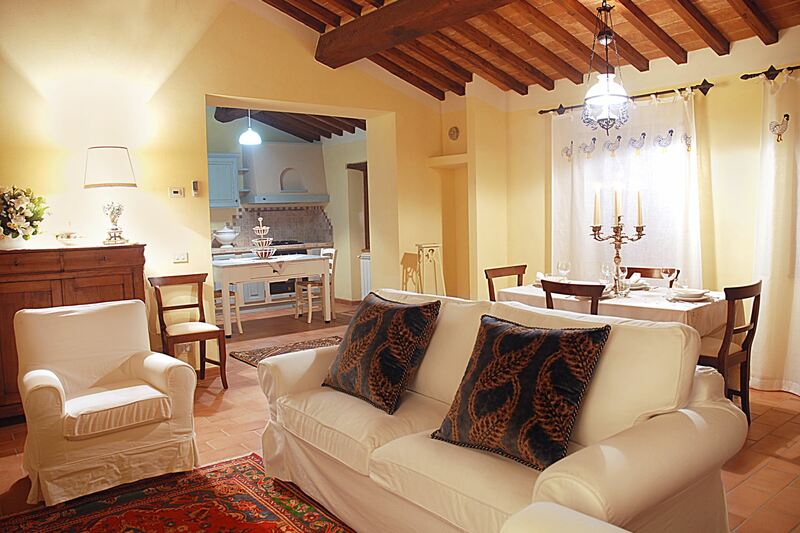 The typical Tuscan style of the interior decoration contributes in no uncertain manner to creating a wonderful, fascinating atmosphere. 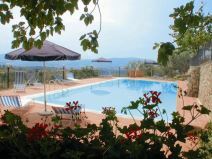 Sunbathing area, panoramic pool, excursions and trekking. 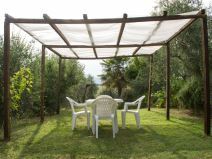 From the large sunbathing area in front of the house with its outdoor furniture and sun umbrellas, as well as from the 6 x 15mt. 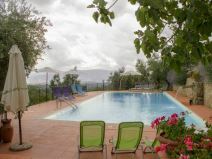 swimming pool (depth 0,90-2,50mt.) 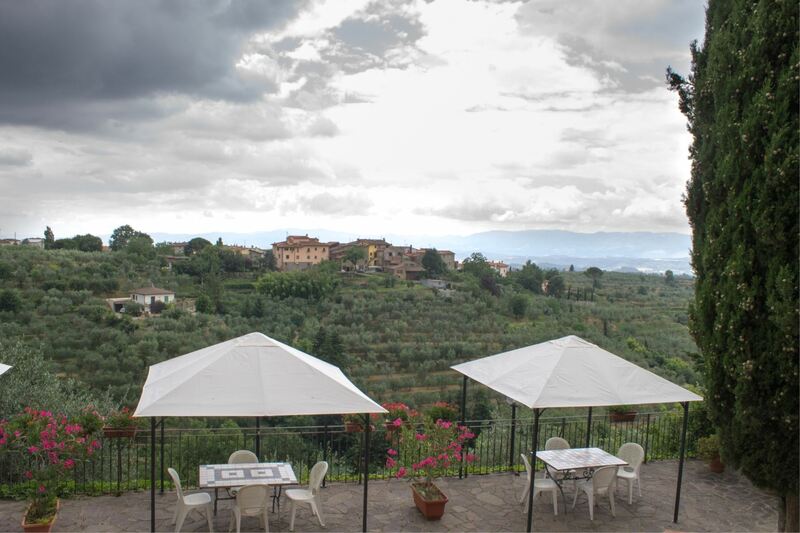 seemingly suspended over the land below, you can admire the scenery of the Tuscan hillsides. 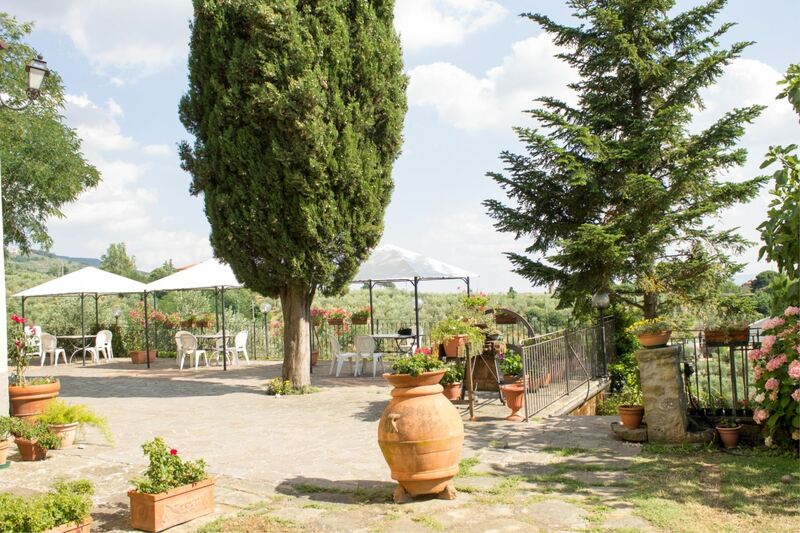 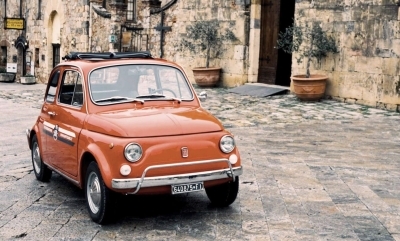 Because the Autostrada A1 is fairly close by (15 km to either Valdarno or Incisa exits), you can get to Florence in a short time or to the most beautiful historical and artistic cities of central Italy. 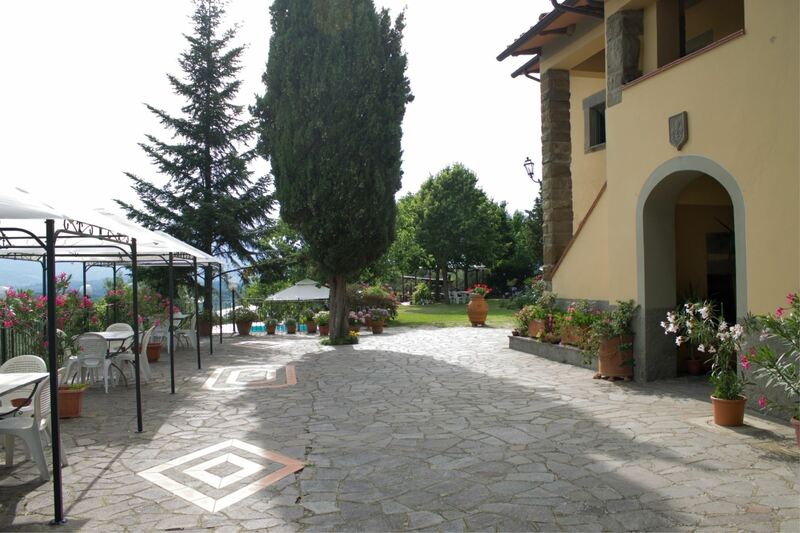 During your holiday it will be possibile to enjoy trekking and mountain bikes excursions also with expert guides. 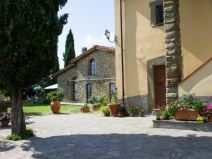 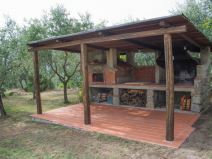 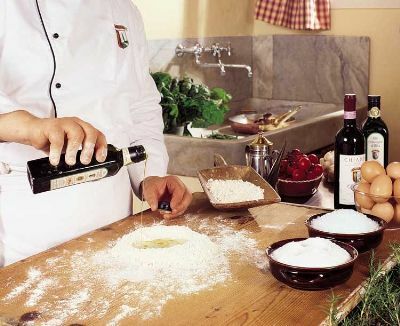 On request the owner will prepare typical Tuscan meals. 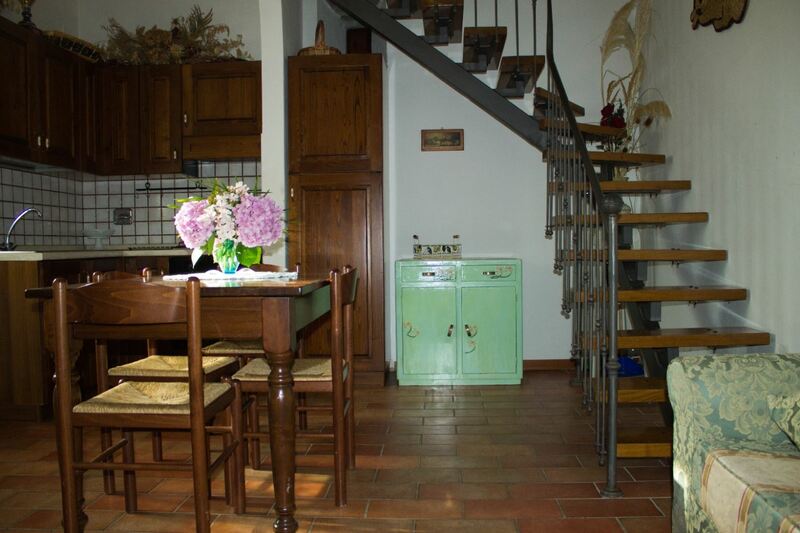 Laundry room with iron and ironing board. 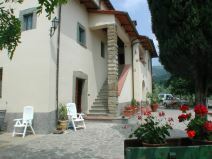 Apartment on two floors located in the main building and with entrance from the garden. 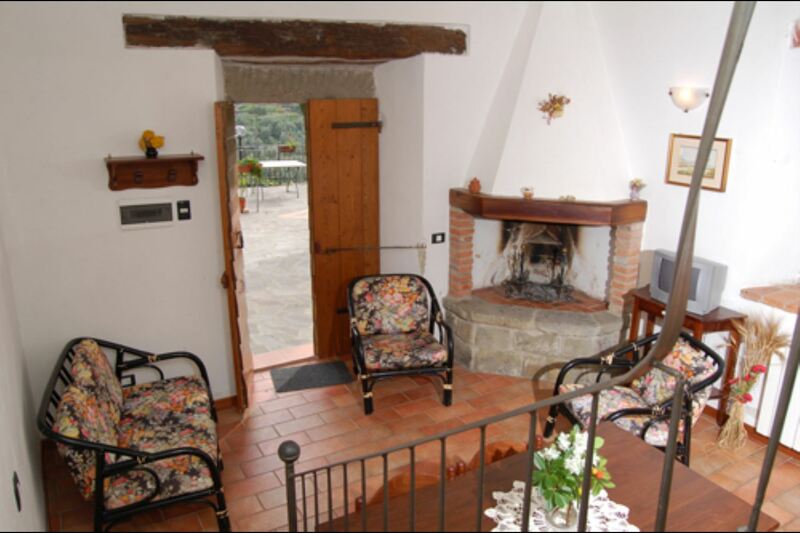 GROUND FLOOR: Living-dining room with kitchen facilities and large open fireplace. 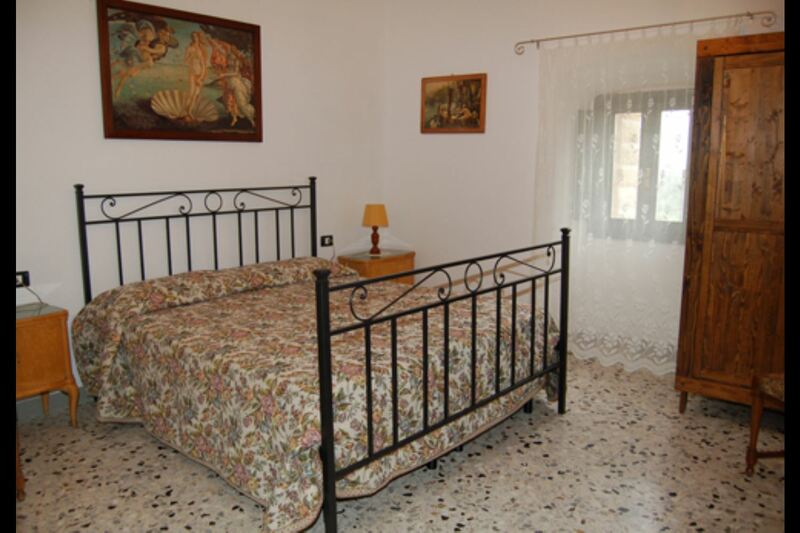 FIRST FLOOR: Double bedroom, twin bedroom, bathroom with shower. 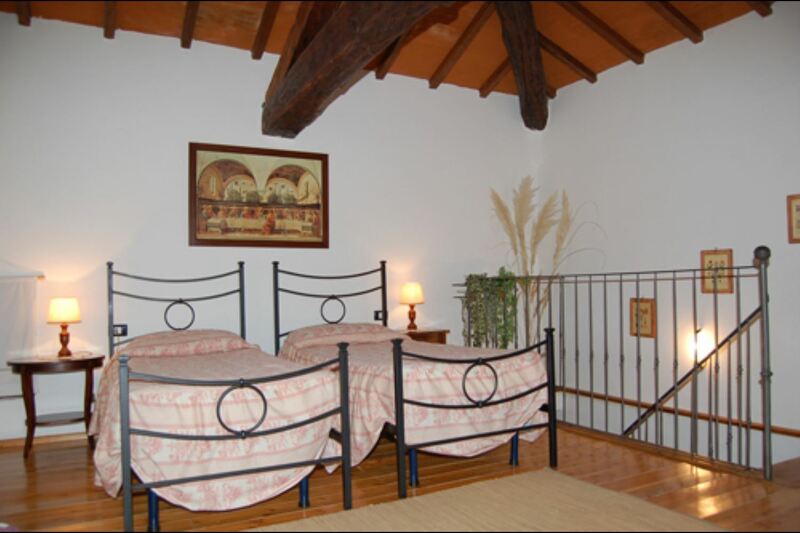 An extra bed can be added to one of the bedrooms. 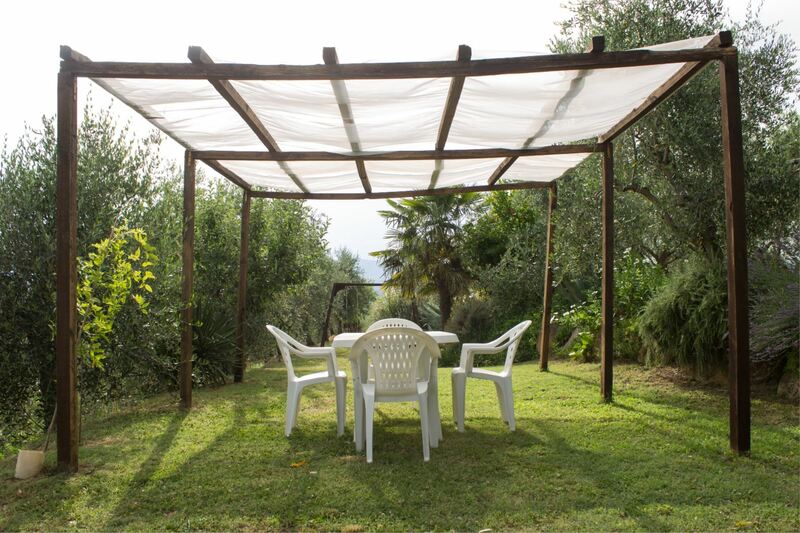 EQUIPMENT: oven, freezer, high chair, communal washing machine, iron, Wi-Fi Internet access. 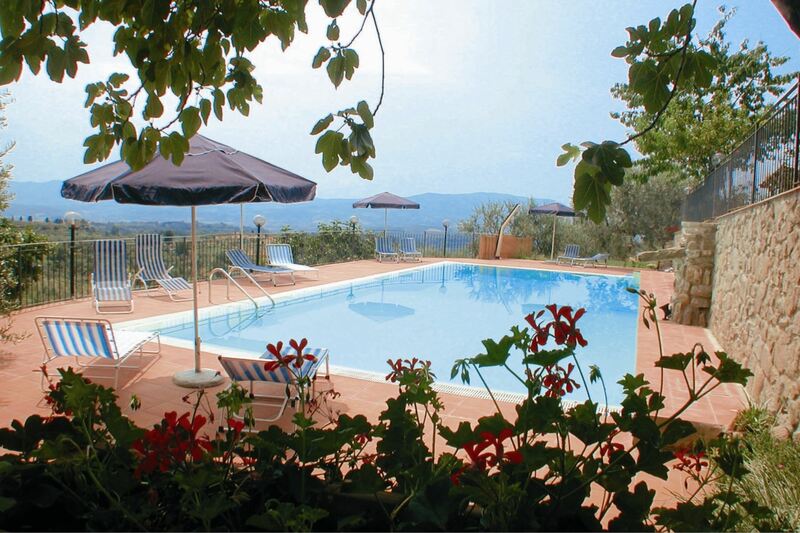 Shared pool is open from 04/05 to 21/09.